I am a pianist/vocalist and composer, based in Toronto, Canada. My music is a blend of Jazz, Blues and R & B. Tracks may be downloaded from Itunes, Napster, Amazon and CDBaby. 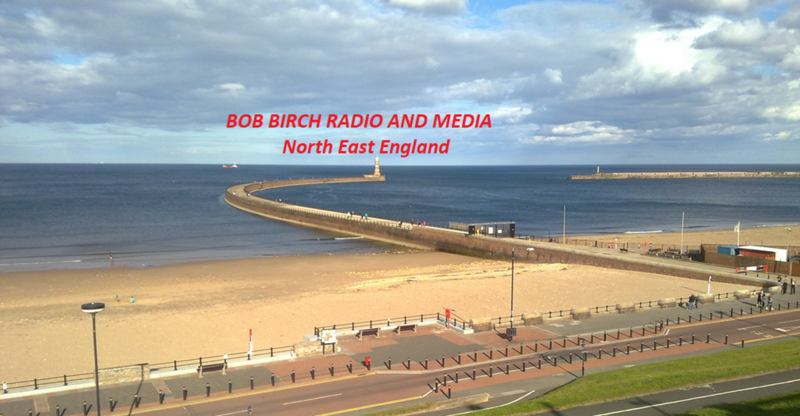 Hey, it's great to be a part of the Bob Birch Radio group, and I really appreciate the musical support and exposure to a wonderful new audience. Great show Bob, and thanks for supporting Indie artists around the world.